Are you implementing S1000D? Then business rules will be in big bold letters on one of your to-do lists. But how to address them, when there are hundreds and hundreds of decision points in the S1000D? This little book offers nineteen articles to break down the complex concept into easier, more digestible "bites." 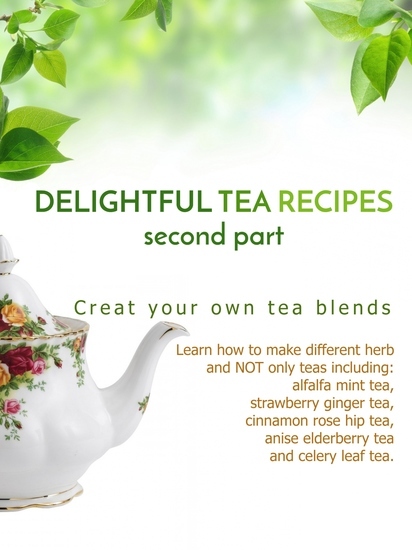 Some explanations are repeated in various articles to help you to refresh your memory in case of longer breaks between those "tastings" of information. 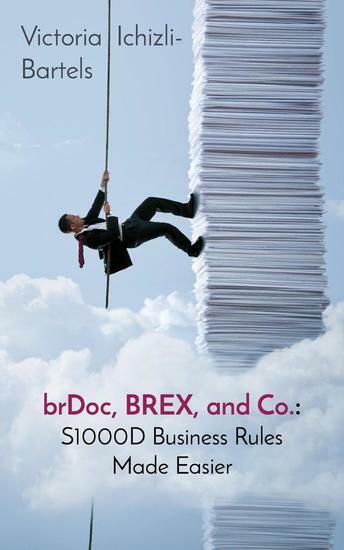 By the end of this book you will have a better understanding of S1000D business rules and the structures supporting them. And finally they will become much less overwhelming to address. 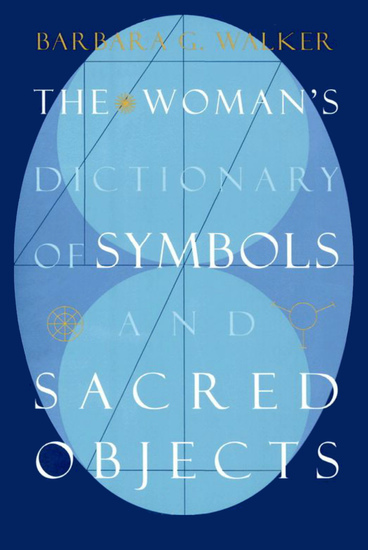 This is the page of Victoria Ichizli-Bartels on 24symbols.  Here you can see and read his/her books. 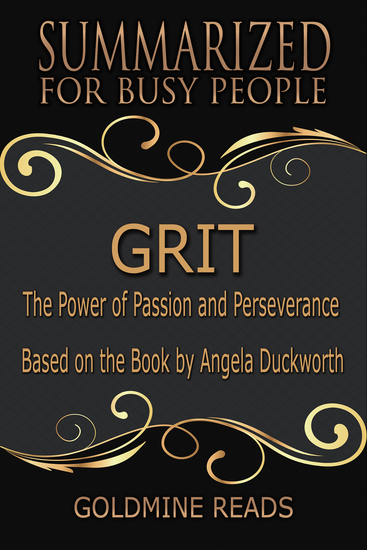 Being the daughter of a scientist who frequently told her of her lack of “genius,” Angela Duckworth has become a celebrated researcher and professor whose eye-opening track in teaching, business consulting, and neuroscience led her to her theory about the true driver of success: a unique combination of passion and long-term perseverance. In her book, Grit, she talks about her first days at West Point, about teachers in some of the toughest high schools, and about young finalists in the National Spelling Bee. She provides absorbing insights based on history and what we can learn from modern experiments in peak performance. She also shares what she had learned from dozens of high achievers, from Jamie Dimon, the CEO of JP Morgan, to Bob Mankoff, the New Yorker cartoon editor, to Pete Carroll, coach of Seattle Seahawks. Milton Friedman was a Nobel prize-winning American economist and academic from the University of Chicago. He advised president Ronald Reagan, and his theories on limited government and free markets influenced politics well after Reagan. Friedman called himself a classic liberal, and opposed many forms of government regulation in pursuit of the widest feasible realm of freedom for the individual or family unit. 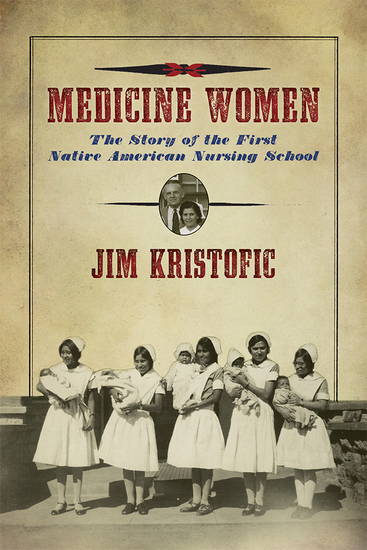 He was also know for the book Free To Choose, co-written by his wife Rose. This book formulates markets as chief proponents of personal freedoms and warns against the tyrannical force government can wield by intruding on economics. 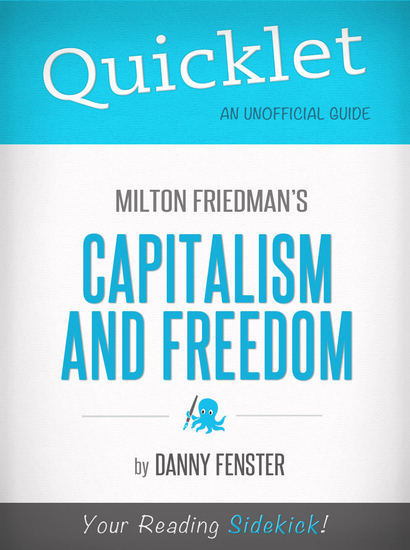 It describes the rise of capitalism occurring in tandem with the rise of freedom in general, and attempts to fight against what Milton Friedman saw as the expanding role of government in American and Western life after the second World War. A new understanding of autism spectrum disorder. The experience of autistic people, real-life stories from parents, and suggested therapeutic approaches are brought together in New Ways of Understanding Autism to provide a realistic sense of autism and to build a sense of hope. 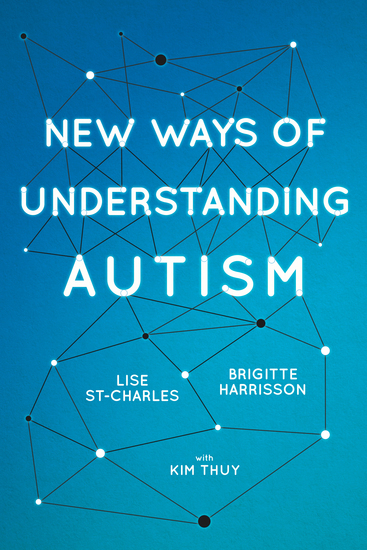 Co-authors Brigitte Harrisson and Lise St-Charles, along with Governor General–award winning novelist Kim Thúy, present a new understanding of autism spectrum disorder — one that focuses on putting the needs of the autistic person where they should be: at the centre.